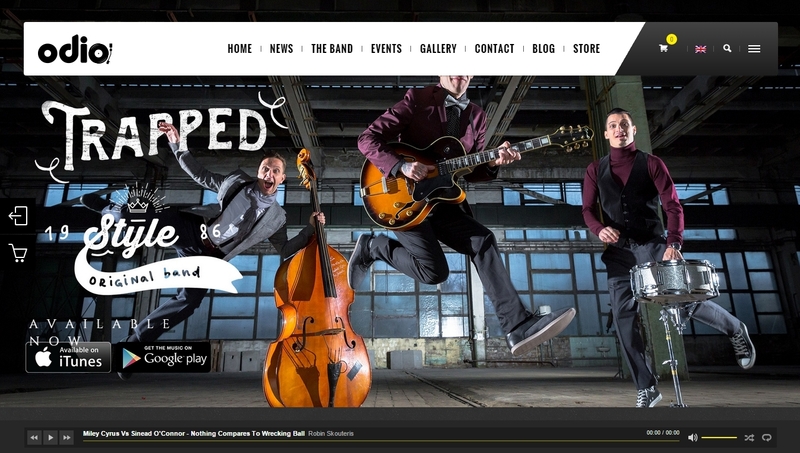 Are you interested to find out what the best WordPress themes for musicians or bands are? Well, you are in the right place. This article features the 10 best WordPress music themes. 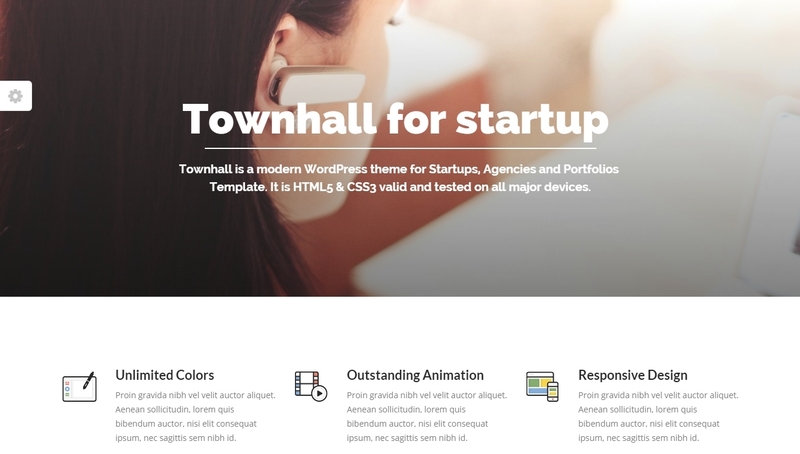 Every single one of the themes on this list is responsive and compatible with the newest WordPress version. 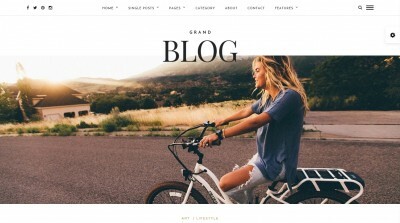 This is the newest WordPress theme on our list. It was created in June 2015 by CSSIgniter. Sessions is ideal for musicians, nightclubs and everyone that is part of the show business. This theme is fully responsive, so it can work perfectly on every device. It has unique design and you can make your homepage by simply dragging and dropping elements, which means you don’t need coding skills. It also has support for the most popular eCommerce plugin – WooCommerce and built-in option to let visitors listen or download your tracks. I especially like the unique design, which is different from the other music themes. You should check this theme to see if you like this simple design. If you do, then I can assure you that it has all the other important features. Another great and professional WP theme for music lovers. 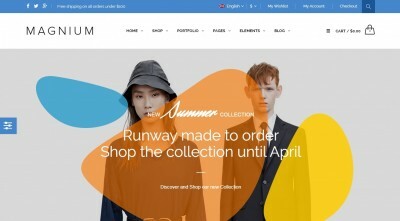 Like the previous theme, it’s responsive and has WooCommerce support. Vocal is customizable and it has the option for full screen background slider. I personally like the build-in audio player and the photo albums. This WordPress theme is ready for WPMP plugin for multilingual sites. If you use e-mail marketing, then you would be interested to know that Vocal has integrated Mailchimp. Awesome theme by BrutalDesign. People love it, and that’s why it has 4.8 rating on ThemeForest. What I like most of all is that all the settings and content (like the one in the demo example) can be imported easily with one click. Another thing that I like is the option to make this theme one page, which makes the browsing easy and simple. This is the best choice if you use it for a band or a label. It has custom music player and comes with a page builder, WooCommerce and Slider Revolution (slider plugin that is touch sensitive and responsive). This WordPress theme is truly different from the others. You may ask, why? Well, because most of the content is generated from the social media sites like Twitter, Instagram and most importantly Soundcloud. So if you use it, you don’t need to write too much content for the website. I also like that this theme is great for mobile phones. Although it is fully responsive, it is also a one-page site which makes the viewing from mobiles and tablets very easy and simple. This is another great theme for music WordPress sites. It’s easy to use and has integrated page builder. More than 1200 users already bought Remix and it has high rating, which tells you that this is another quality theme. 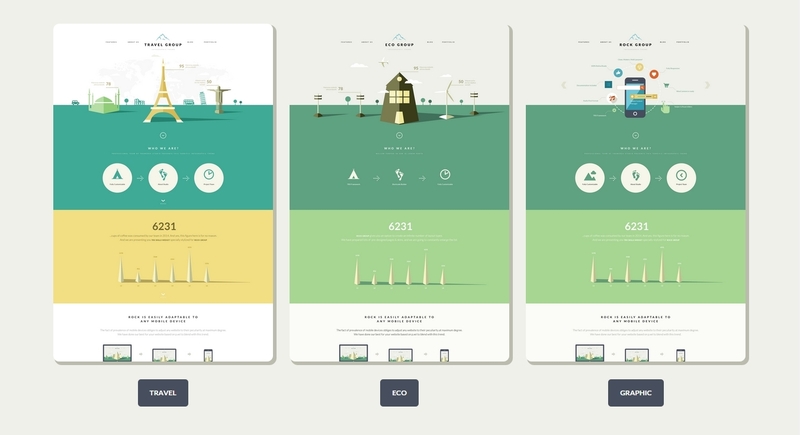 I recommend this theme for those who plan to create a larger site. I has many options so you can customize your site like you want. For example, you can use it to create one-page or multi-page website. It has online shop, full screen slider, modern gallery, 3 columns with unlimited sidebar positions and carousel for your team/band members. Odio is a one-page WordPress theme specially created for band, clubs, and musicians. The most interesting thing about Odio is the animations it has. You can see that in the members section or the video background in the contact area. I also like the fully responsive gallery and the HTML5 music player it has integrated. This theme looks great on all devices, no matter the screen size. It has the best page builder (Visual Composer), so you can easily create your new site. If you buy Odio, you will get the “Master Slider” and compatibility with WooCommerce, which is the best plugin if you are planning to have an online shop. Lush is marketed as a solution for everybody that is in the music industry, and after reviewing this WordPress theme I am inclined to agree. 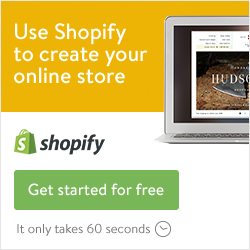 With Lush you can create many different styles for your website. The theme also has a couple of examples that you can import with one click from the theme options. They are great and will save you a lot of time. Like most of the themes on this list, Lush has a page builder and WooCommerce support, so you can sell digital copies from your music. If you are planning to sell songs and albums from other artists than this is the theme you might be looking for. Sura is the first and maybe the only WordPress theme that is also a music web app. The web app part uses Ajax technology which means that there are no reloads so that the app can run smoothly. This theme has 10+ pre-made pages where you can install realistic pre-made content. 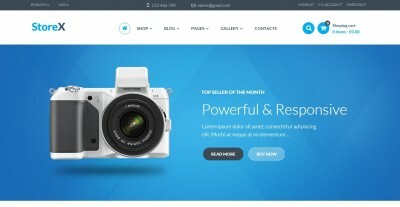 Another popular WP theme with high rating of 4.8/5. JamSession has 3 demo versions, the first one with full-screen homepage and built-in slider, the second with scrollable homepage and revolution slider and the third is a minimal version of the first one. This is a great choice for bands, artists and anyone in the music industry. With modern design, page builder, slider revolution, audio player, SoundCloud support and WooCommerce compatibility, JamSession is worth buying. Spectra is the last theme on our list, but definitely not the last choice for musicians. The advanced audio player is simple, but amazing. If you are browsing through the site, the music won’t stop playing and that’s because it works separately and won’t refresh or start again if you change the page. It also has Visual Composer, a drag and drop page builder and parallax images. I definitely recommend this WordPress theme, mainly because it has elegant design and it is great for viewing on mobile phones and tablets.